New York next | Flickr - Photo Sharing! Seen in Europe ! 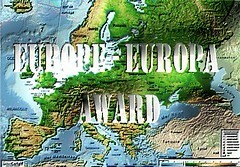 Europa ! SUBE 1 PREMIA 2 – ADD 1 AWARD 2. Trank you for adding your Photo to group. Gracias por agregar tu Foto al grupo.